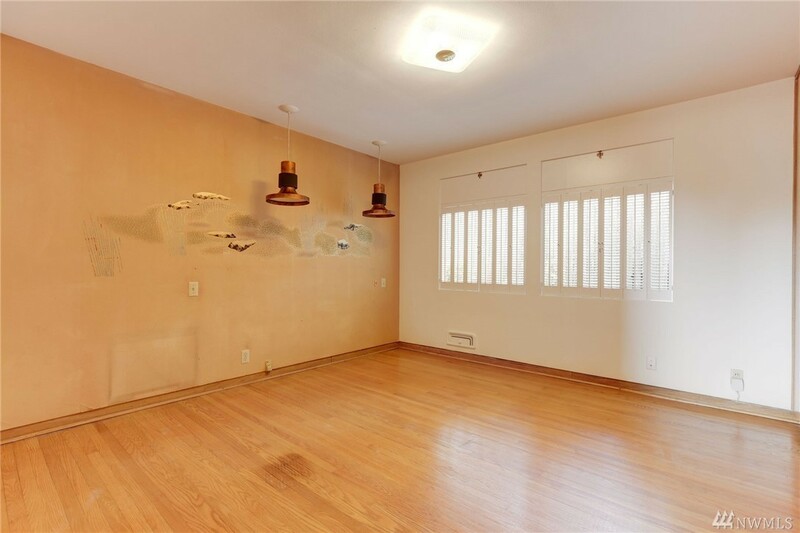 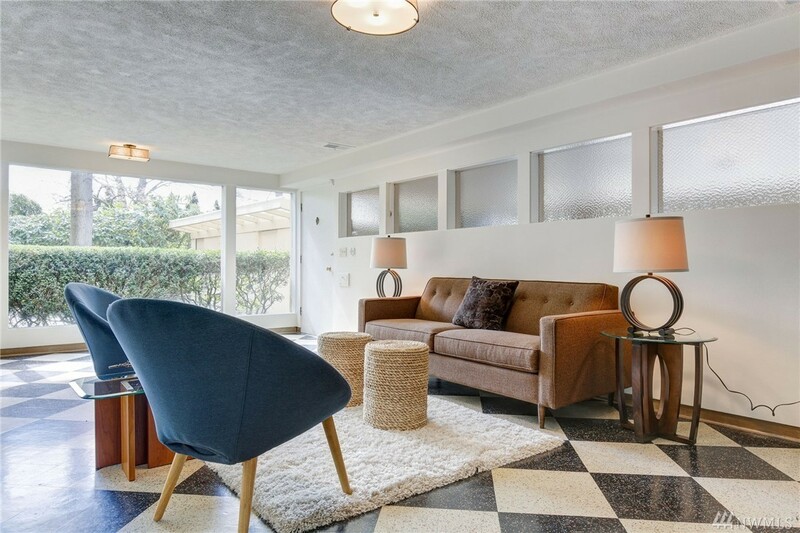 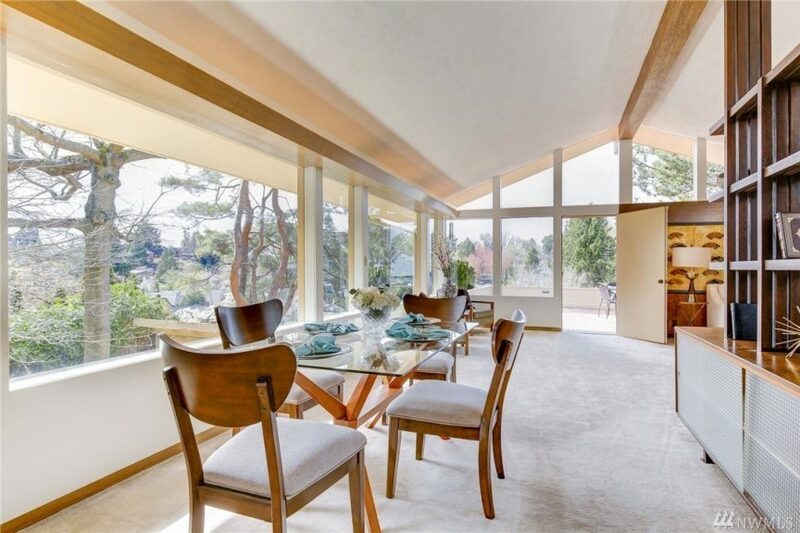 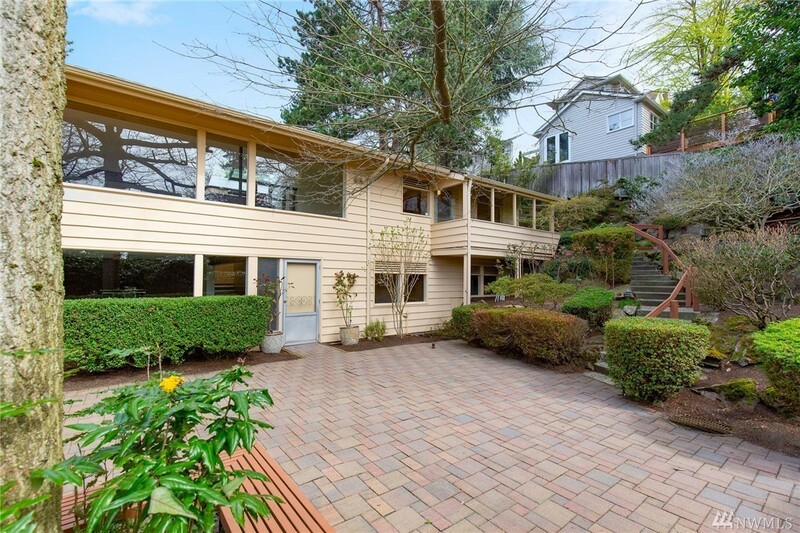 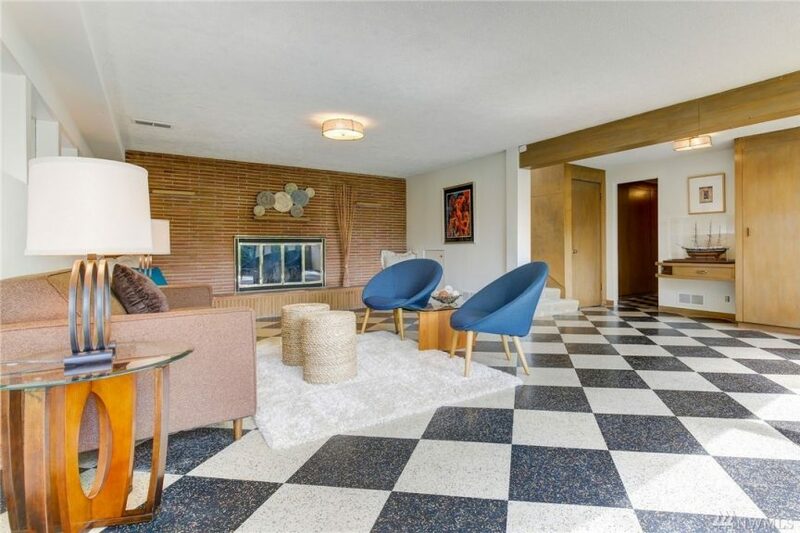 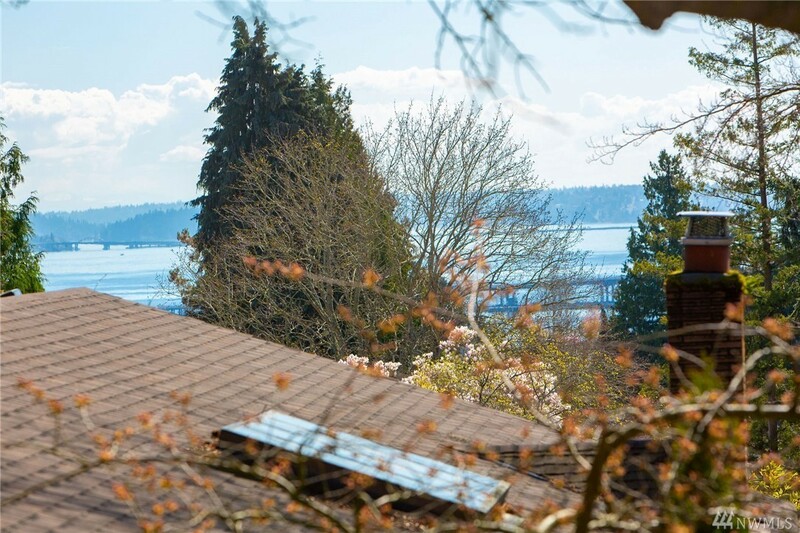 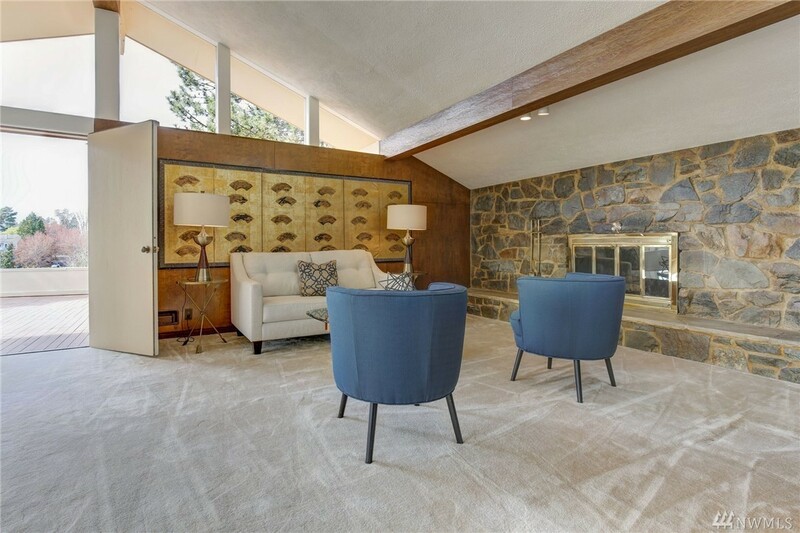 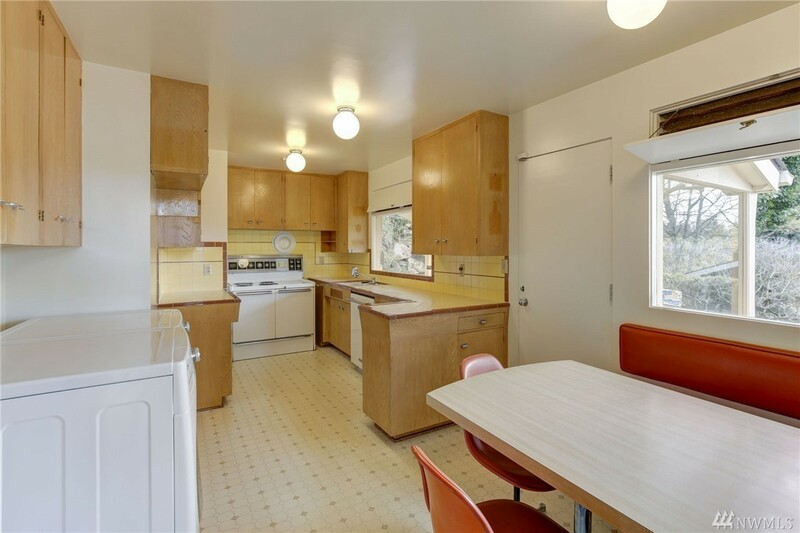 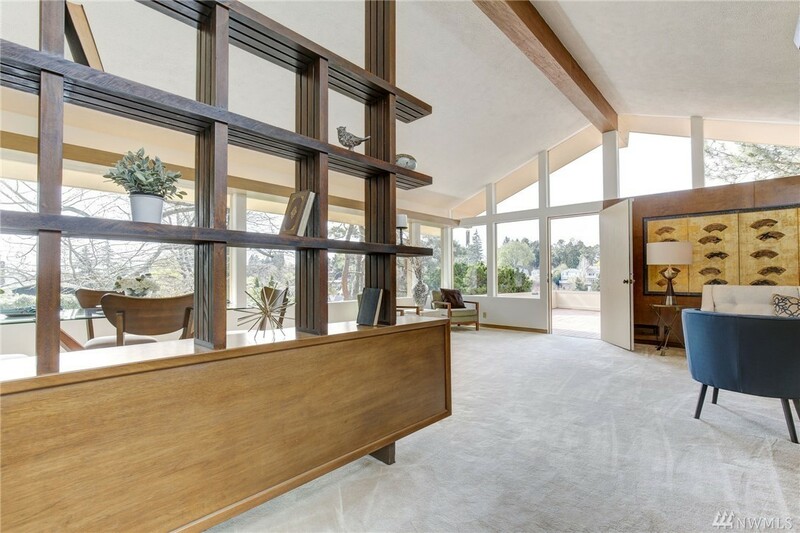 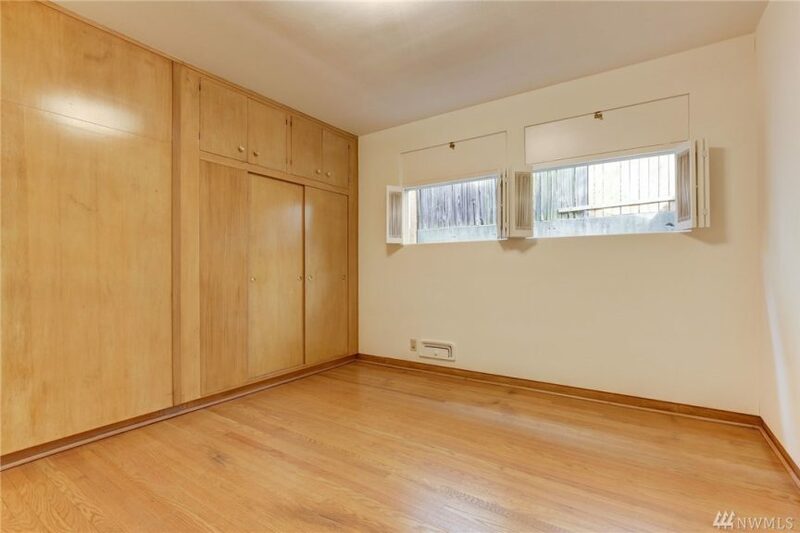 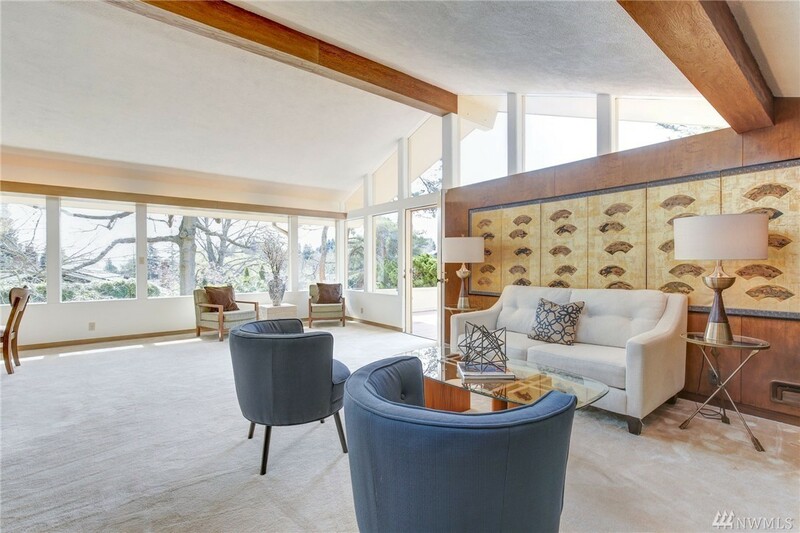 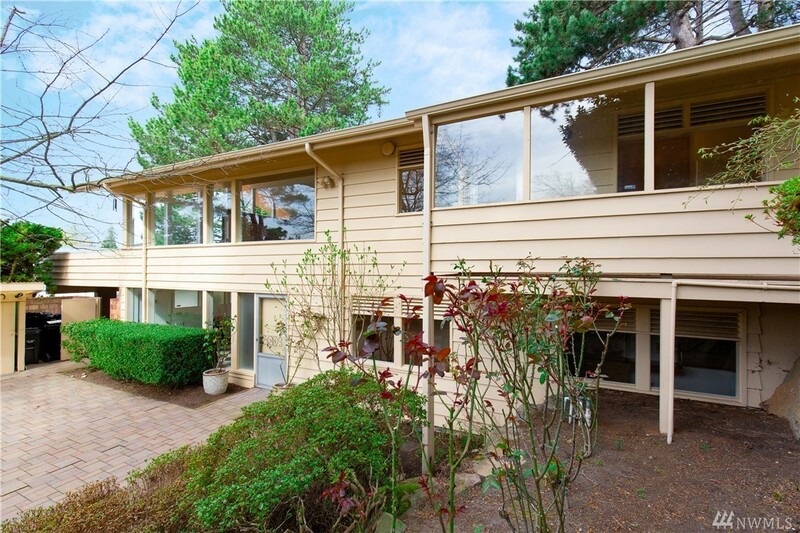 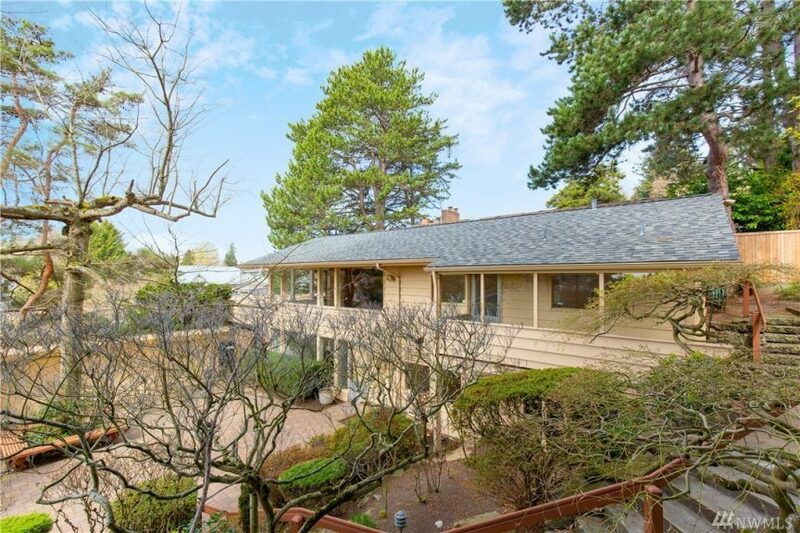 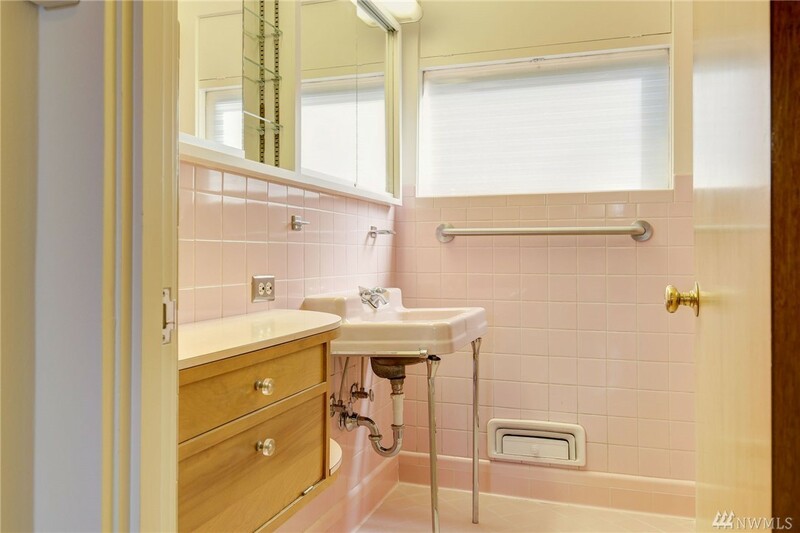 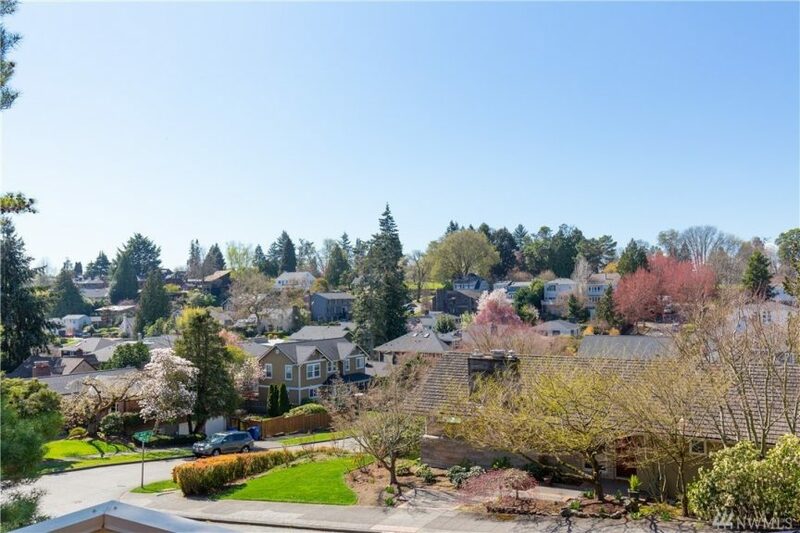 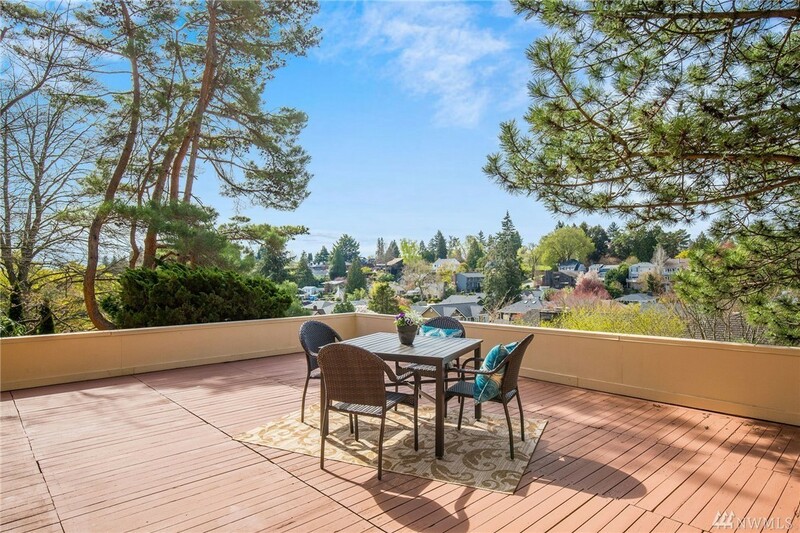 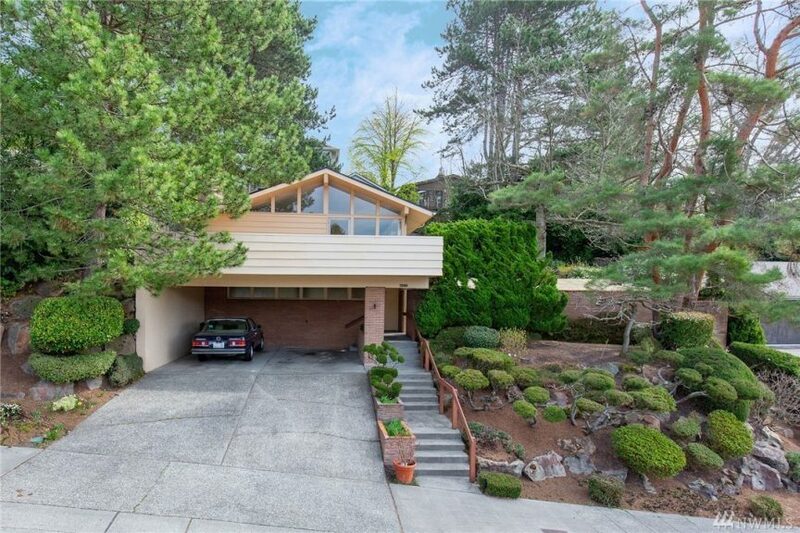 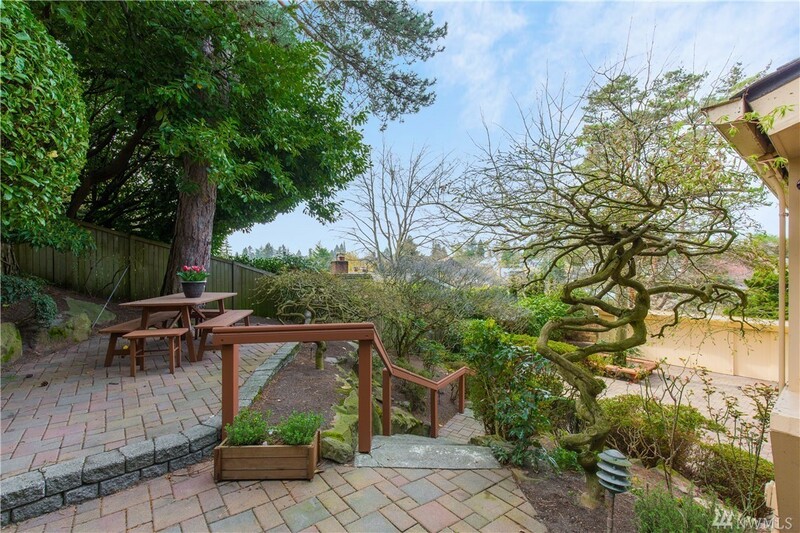 Mid-century fans, there’s a nice one at 4420 50th Ave NE in Laurelhurst designed by architect Roger Gotteland that was built in 1953 that looks untouched and in fact has been owned by only one family since it was built. 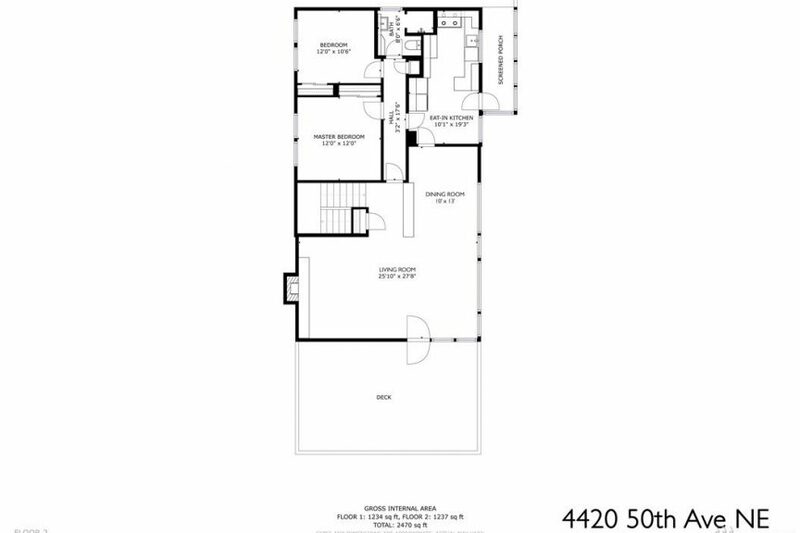 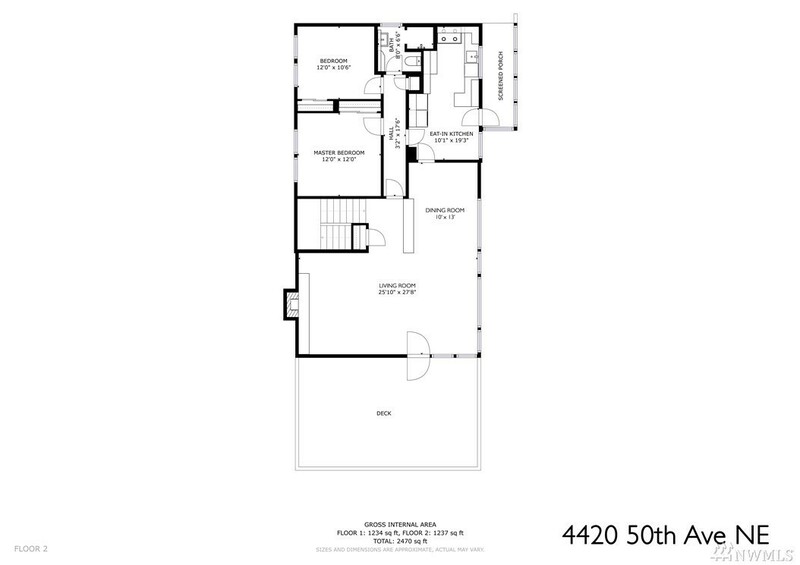 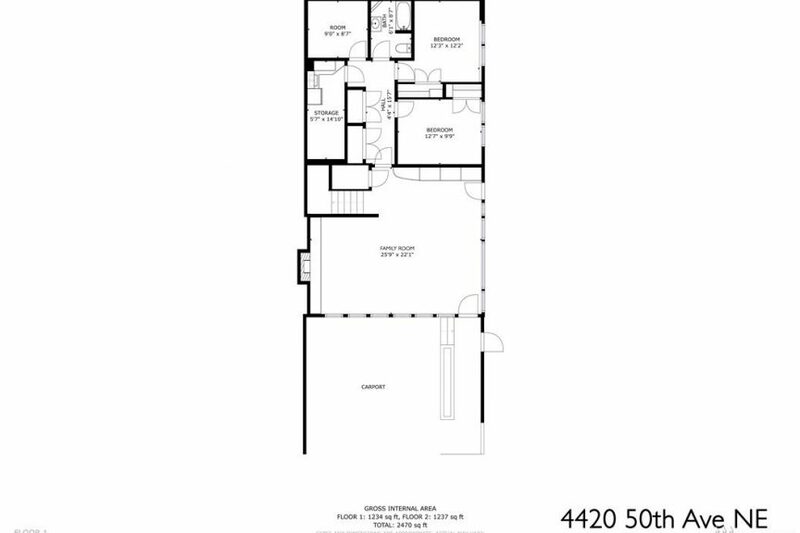 Sitting on a 7,000 square foot lot it has a reverse floor plan of 2,600 square feet with four bedrooms and 1.75 bathrooms. 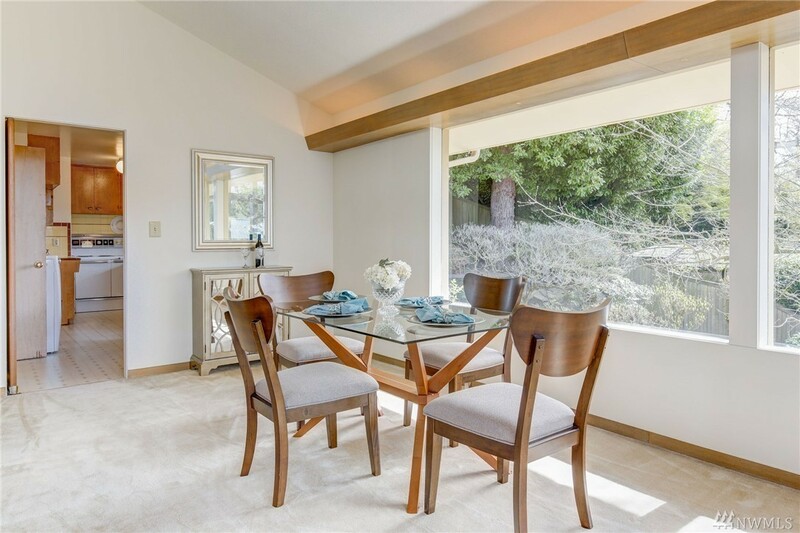 We love the vaulted ceilings, big stone fireplace, walls of window that opens to a west facing deck. 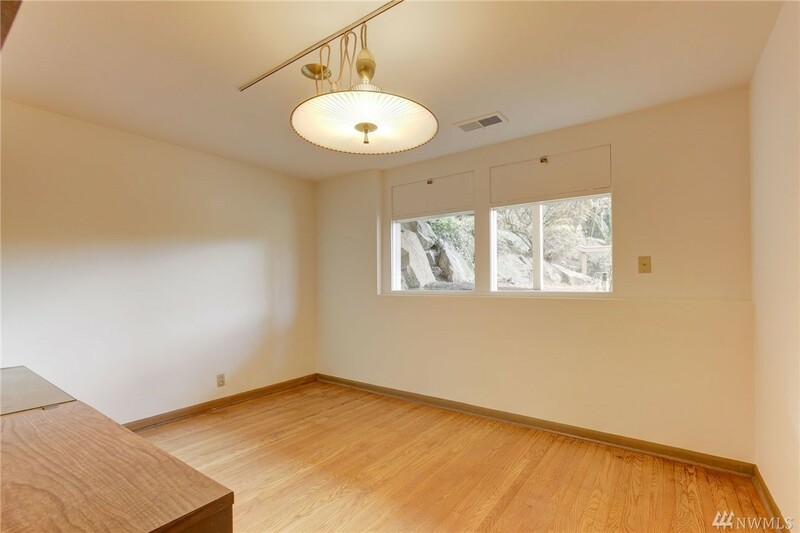 Looks to have great bones, would be a fun project. 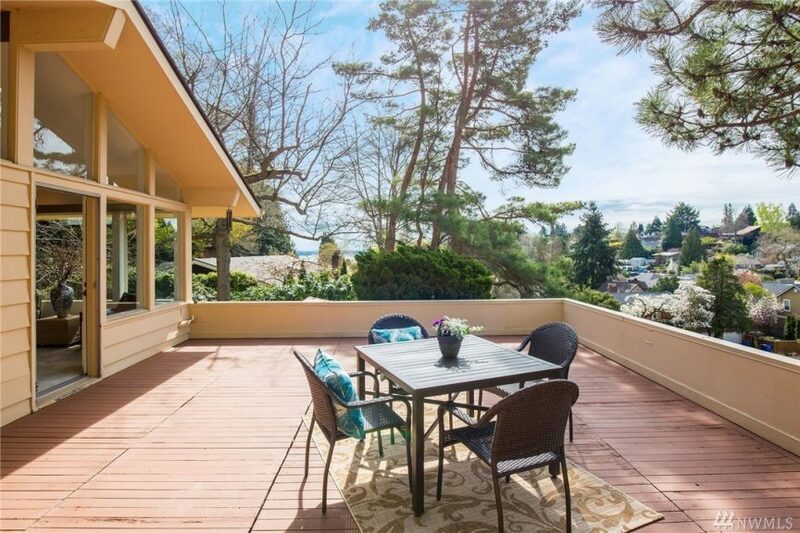 Plus the address is beach club eligible, just in time for summer. 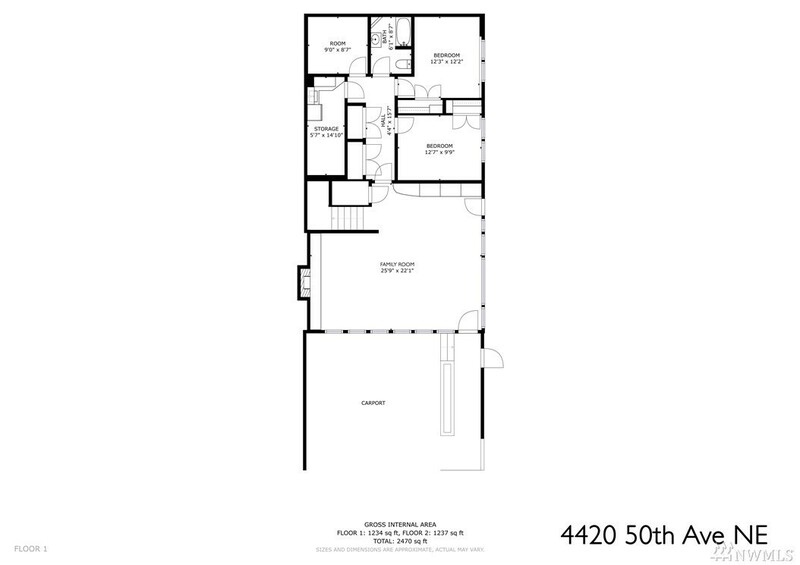 Listed by Margaret Weissman – Windermere Real Estate Co.